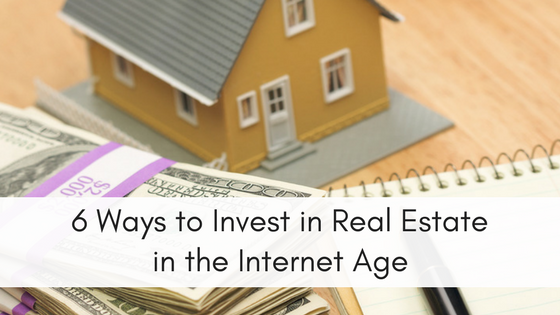 It’s no secret that a vacant property will seriously affect your bottom line. In the ideal world, any time you experience tenant turnover, you would be met with the ability to easily replace your former tenant with a dream tenant, in no time at all. The reality, however, doesn’t always fall in line with the ideal. You may find yourself with a vacant property for weeks–or even months–on end. 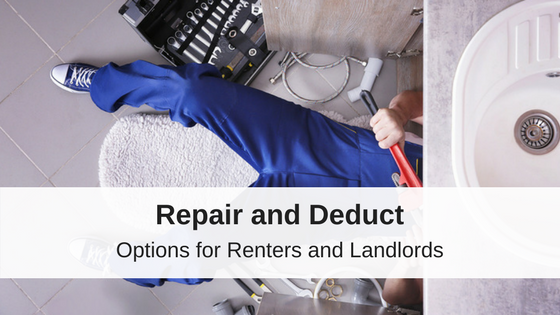 Unfortunately, for a landlord or property manager, the lack of rental income is not the only obstacle that can come with a vacant property. Theft, vandalism, and squatters should all be on a manager’s radar when taking a vacancy into consideration. 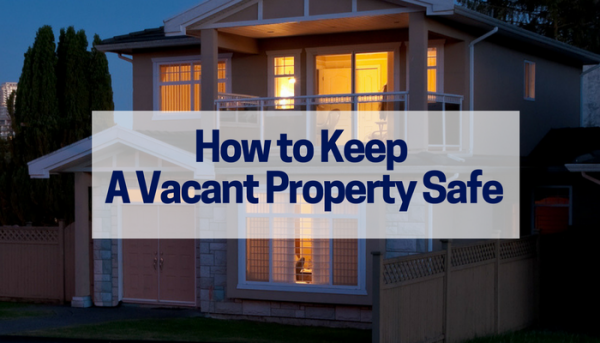 Fortunately, there are some simple precautions that can be taken to keep the property safe. Perhaps the most effortless way to keep abreast of any suspicious activity surrounding your rental property is to simply ask trustworthy neighbors to report any concerns to you. 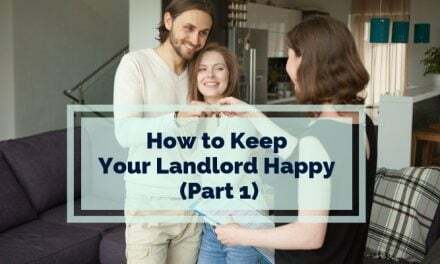 Having a good relationship with your property’s neighbors is invaluable for a manager or landlord–even when your property is occupied. Chances are, the residents in your property’s neighborhood want to keep the neighborhood safe and keep property values high for their own needs. Most homeowners aren’t too keen on the neighborhood attracting vandals or criminals, and thus would be happy to keep a casual eye out to ensure that your vacant property isn’t generating suspicious activity. Curb appeal is not just important to attract new tenants but is imperative to prevent criminal activity. Make it apparent that no one currently lives at a property, and you’ve found a surefire way to attract would-be thieves. Instead, ensure that all yard maintenance is maintained for the duration of the vacancy and make the property look lived-in. To really create the illusion that the property is currently occupied, put timers on lights, and add an unassuming decor item outside (for example, a wind chime or a garden gnome). 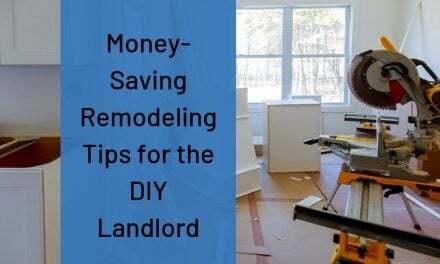 These can all work in conjunction with one-another to both ensure that the property is ready for a new tenant, and discourage prowlers from thinking your rental is an easy target. Motion-sensor lights should be the first thing on your list if your property is not currently equipped with them. These can deter would-be criminals, for obvious reasons, and can ensure that neighbors who may be keeping an eye on the place are alerted to a suspicious person. You can also consider installing a smart security camera to keep your eye on the property even from a distance. Both of these features will keep your investment more secure during a property vacancy and can give new tenants additional peace of mind. Just keep in mind, that each state has laws about disclosing the presence of security cameras, as well as, legal perimeters for the placement of the camera within or on a property. Nothing can take the place of your own discerning eye. Schedule frequent visits to inspect your property in-person. This can give you peace of mind about your property’s safety and allow you to check for any maintenance issues that need to be addressed. While it can be tempting to set a particular schedule for these visits, try to come to the property at different times of the day or week. If any unscrupulous people can’t determine your schedule and are unsure when you could arrive, that’s just one more layer of protection for your vacant property. Above all, the best protection for a rental property is to secure a great long-term tenant. But, if you find yourself in a position where you are faced with a long vacancy, be sure to take advantage of the simple ways you can keep your vacant property safe. NextIs it Legal to Evict a Renter During the Winter?